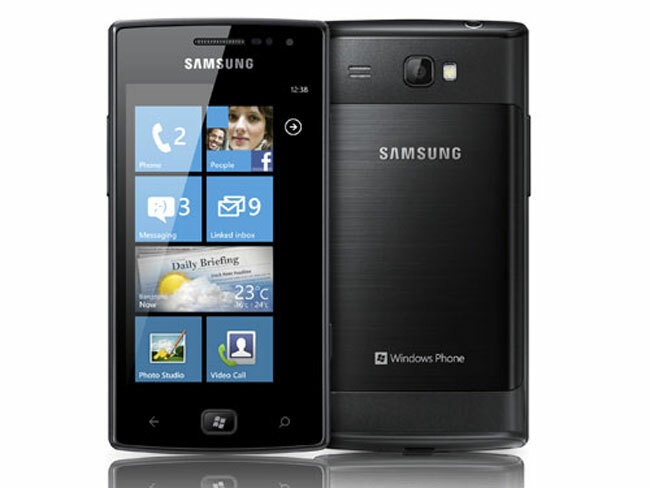 The Samsung Omnia W was announced back in September, and it is one of Samsung’s first Windows Phone Mango devices, and it would appear it is now available in the UK, through online retailer Play, who are selling a SIM free version of the Omnia W for £339.99. As a reminder, the Samsung Omnia W comes with a 3.7 inch Super AMOLED touchscreen display with a resolution of 480 x 800 pixels, processing is in the form of a single core 1.4GHz processor and it also comes with 512MB of RAM. The Samsung Omnia W also features a 5 megapixel camera with auto-focus and an LED flash, plus there is a front facing camera and it comes with WiFi, Bluetooth and DLNA, you can find out more information over at Play.